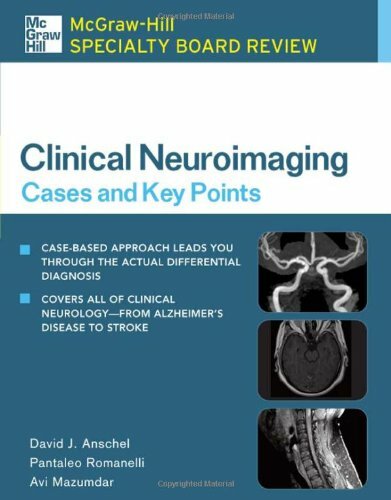 Clinical Neuroimaging: Cases and Key Points is a must-have resource that offers one-stop, essential preparation for neuroimaging examinations. This unique review utilizes a step-by-step approach to case-based learning that assures more thorough retention of material, and reinforces your understanding of even the most difficult topics. Coverage reflects all the recent advances of clinical importance, so you can assimilate critical new information easily into your examination preparation activities and daily practice. It's the ultimate tool to prepare for certification and recertification/maintenance of certification, or for use as a clinical refresher!